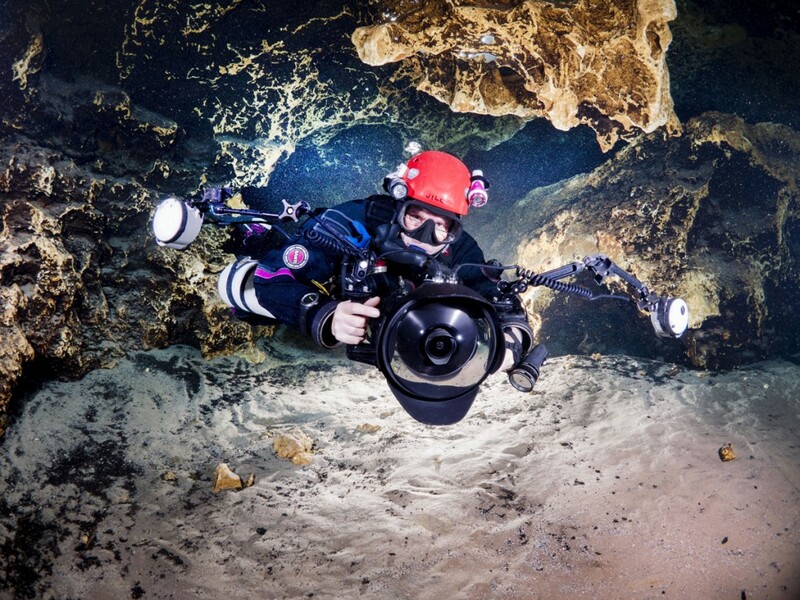 "For divers, the undersuit is equally as important as the drysuit. 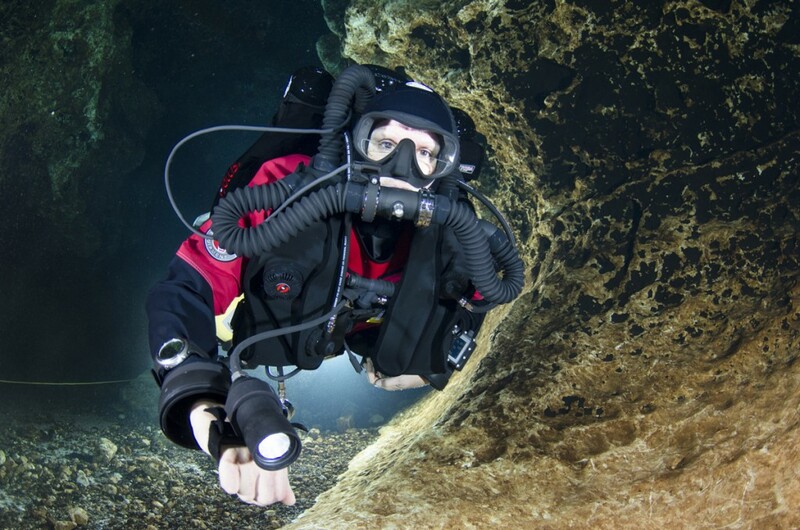 It needs to fit like a second skin to support effortrless diving and comfort. 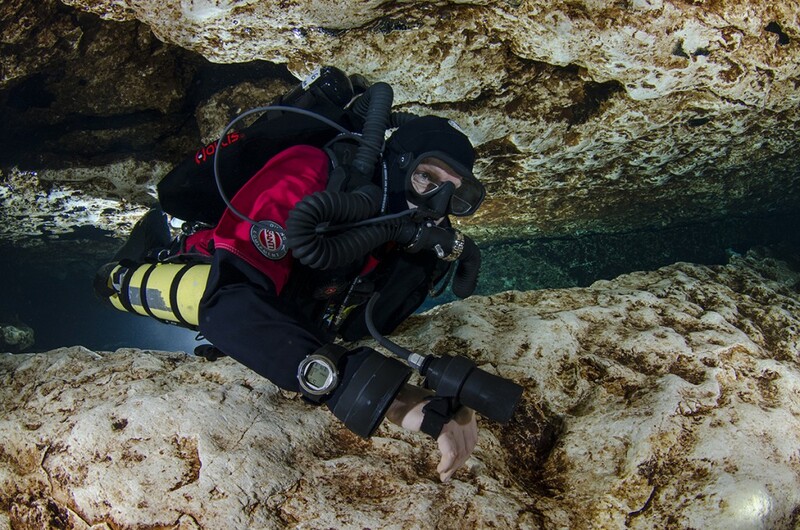 I recomend SANTI undersuits as offering the highest quality and attention to details. They offer me full freedom of motion and warmth." 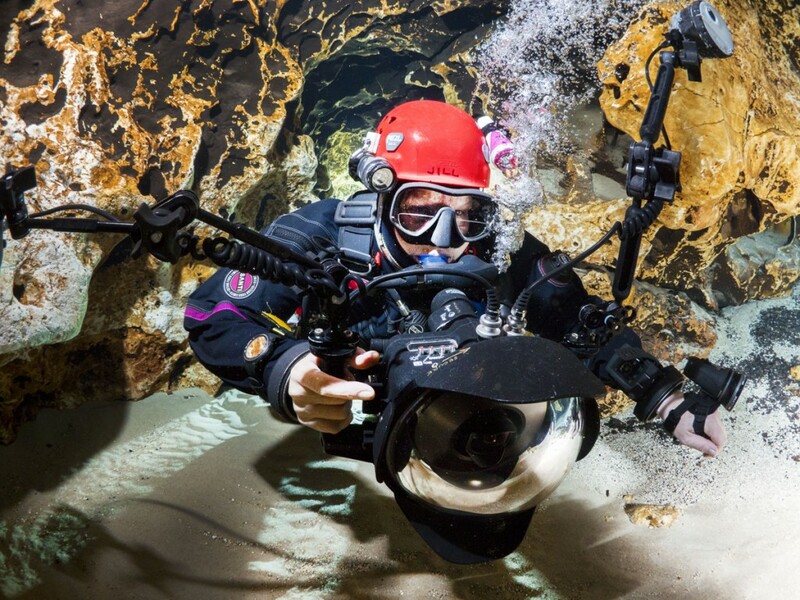 A pioneering underwater explorer and filmmaker, Jill’s photography and writing have been featured in prominent publications around the world. In recognition of her lifetime achievement, Jill was awarded the inaugural Medal for Exploration. Established by the Royal Canadian Geographical Society, the medal recognizes singular achievements and the pursuit of excellence by an outstanding Canadian explorer. 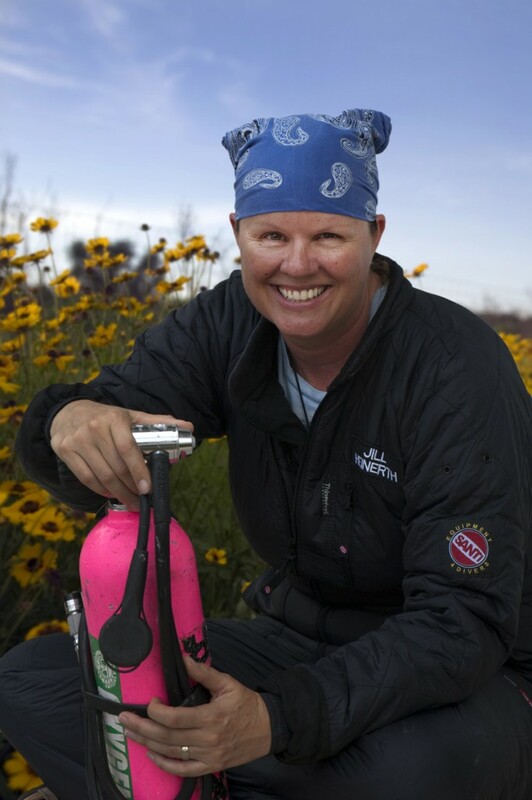 Recognizing a lifetime devoted to water advocacy, Jill was awarded the Wyland Icon and Sea Hero of the Year awards. 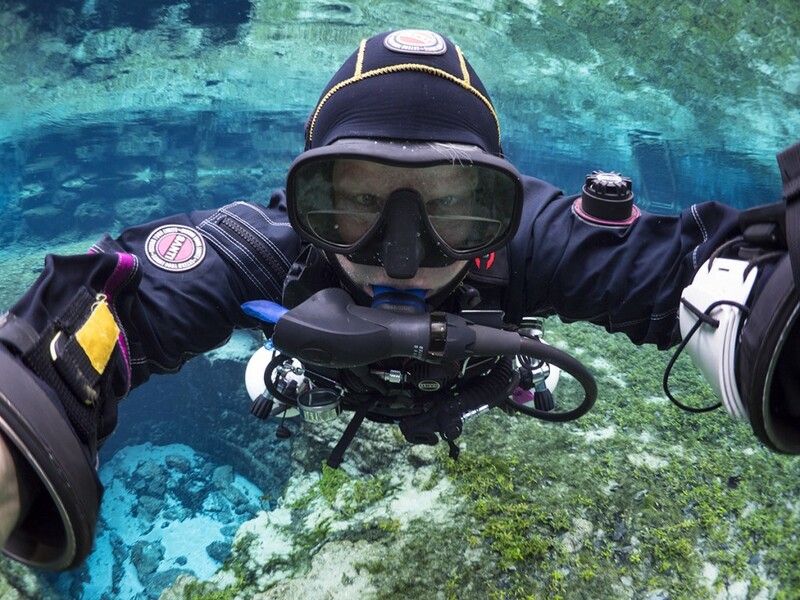 Jill is a motivational speaker, prolific author of numerous books on technical diving and pioneer in the field of technical rebreather and cave diving. She founded www.WeAreWaterProject.com to spread water literacy and information that helps people to become better stewards of our water resources. Jill’s website www.IntoThePlanet.com tells her prolific exploration story.